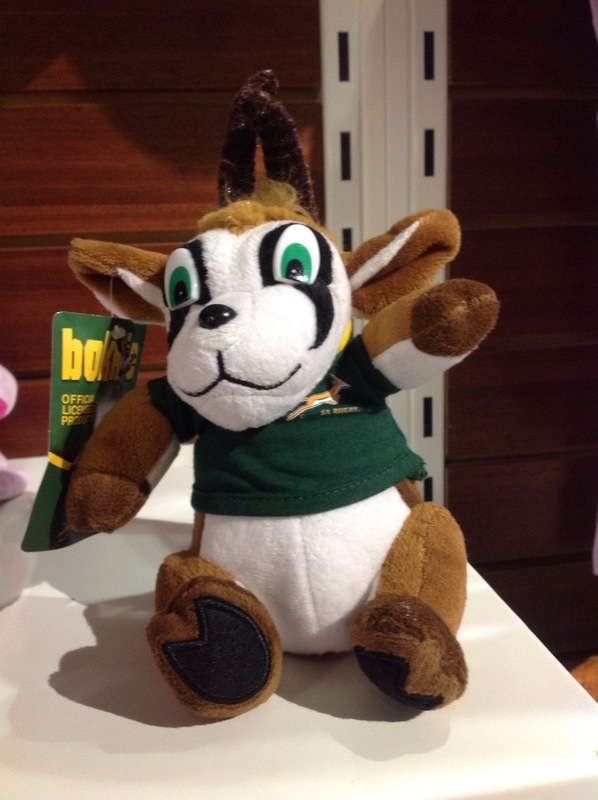 Win a Springbok rugby experience! Okay moms (and dads), I am happy to receive your thank you gifts, as you will most definitely thank me for sharing this perfect venue for a BOYS birthday party. Nestled in the Waterfront, just above the parking lot opposite Ferrymans is a rugby museum… but it is far more than just a museum, it is an experience for ALL the senses! 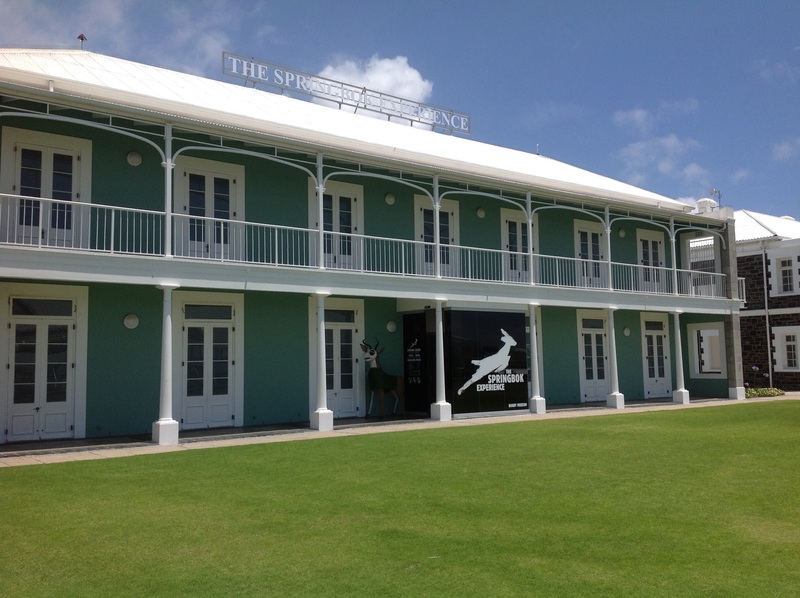 The Springbok Experience is a state of the art space featuring the very latest in technology. 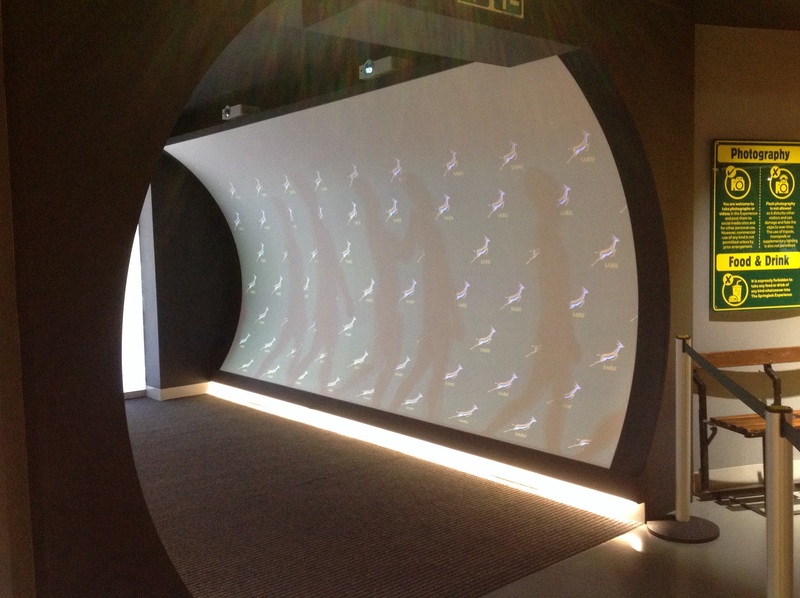 You realise this the minute you walk through the “players tunnel” entrance into an extraordinary space that will easily entertain the boys (and girls) who love rugby, and even those that don’t! 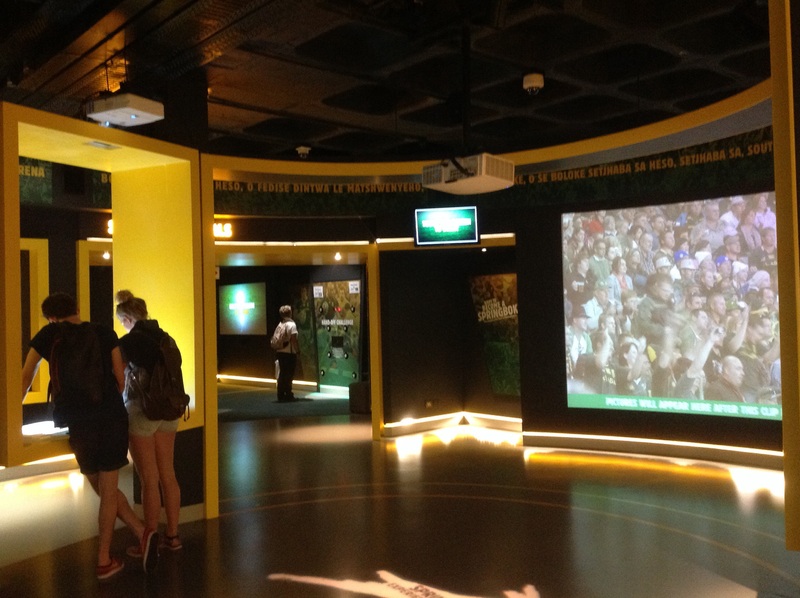 It is a beautifully designed modern space that allows you to interact directly with many of the featured memorabilia with touch screens to bring up old media footage, learn the game and understanding each position on the field, etc. 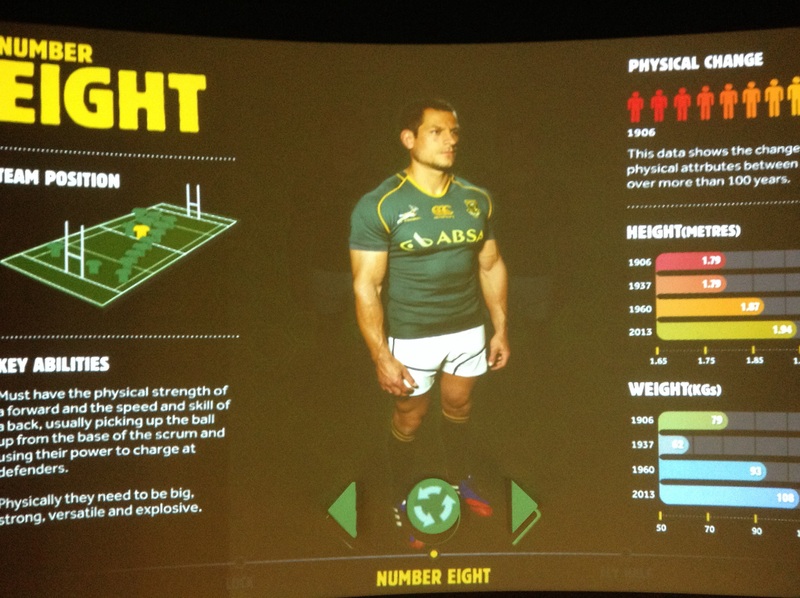 The history of rugby is beautifully depicted through the ages and throughout the journey there are several pop up quizzes and things of interest to keep you entertained. Of course, there are some “artefacts” like the case with our historic 1995 winning memorabilia. 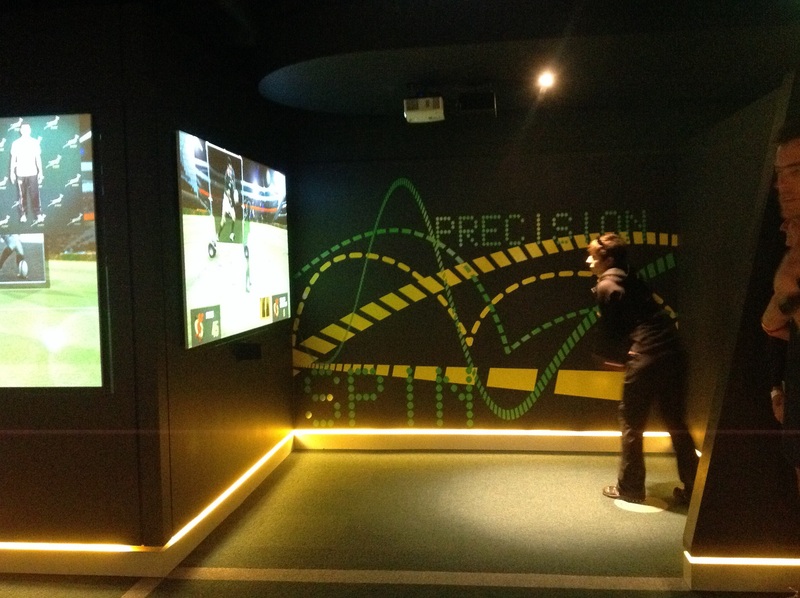 You will love the interactive booths where you can do fitness tests and check your kicking and ball handling abilities – you get scored so this makes for a great party activity (or team build in a corporate setting). 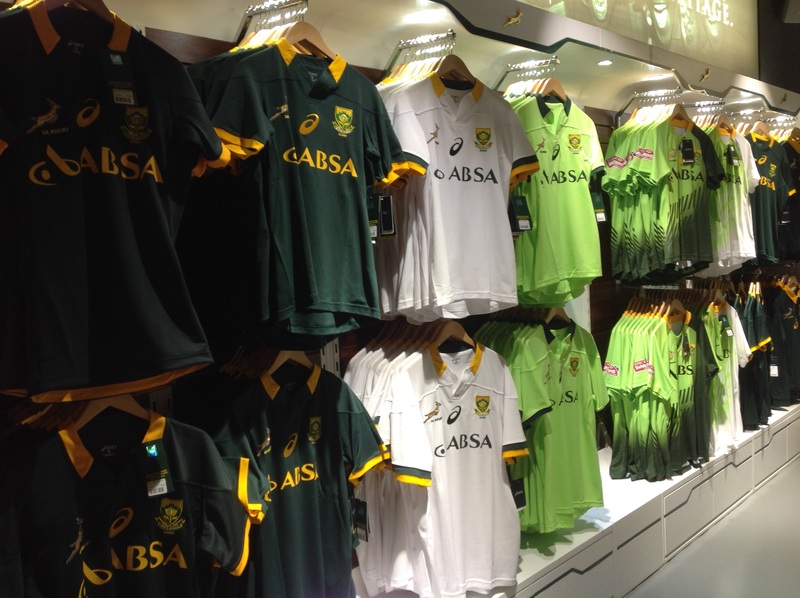 There is a full Springbok shop that carries the latest Springbok gear. 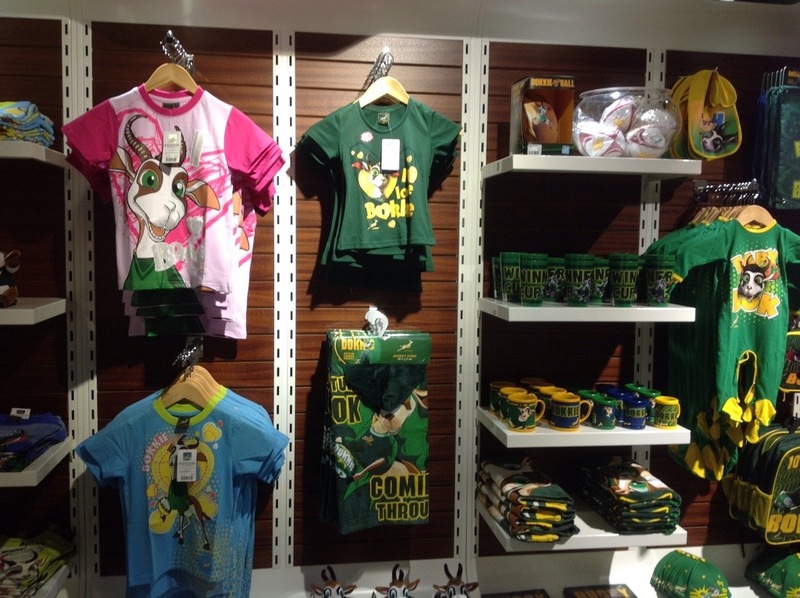 They also have great women’s gear and kids goodies too. If you haven’t yet found that man in your life a Christmas gift, they do offer gift vouchers. It will make a great outing these upcoming holidays as well! 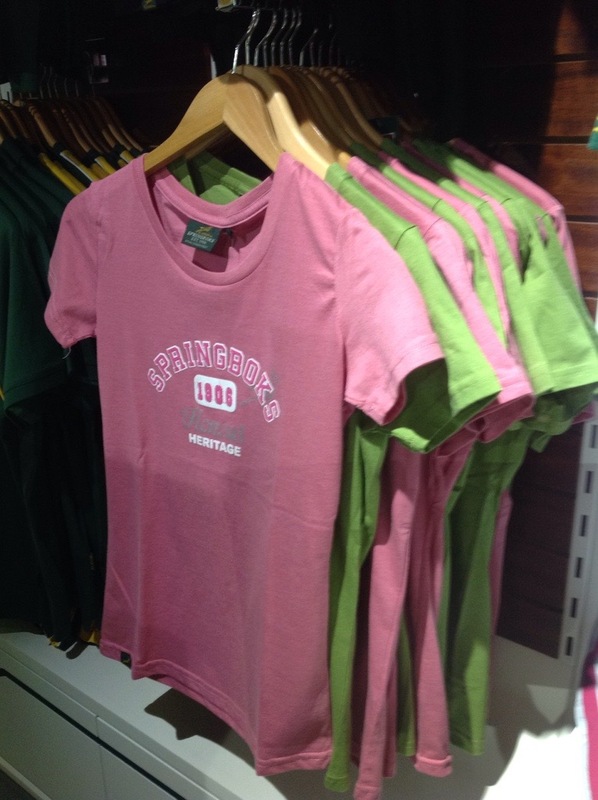 Adults are R50. Kids are R30 and this venue is best suited to kids over the age of 6. All adult tickets will get a free draught beer from Quay 4, and all kids tickets will get a R10 voucher from the Spur at the Waterfront. 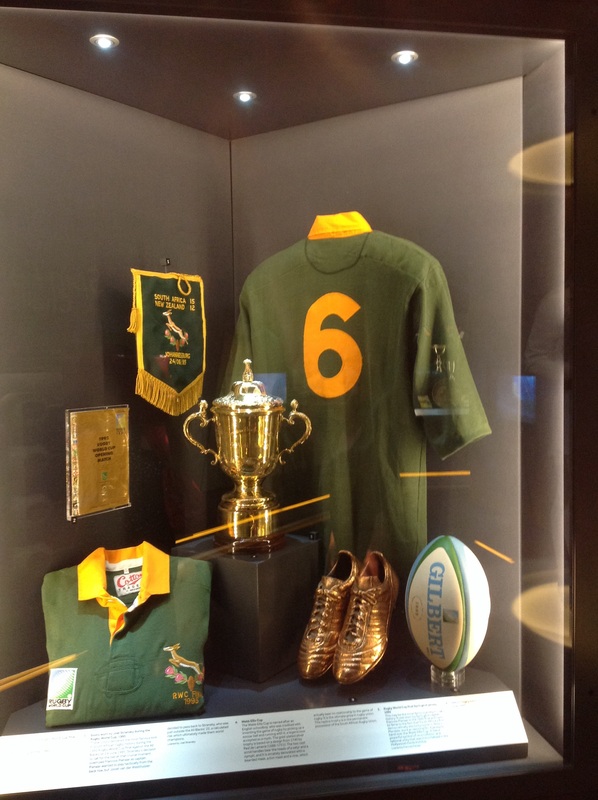 We will be launching a rugby party package in conjunction with the Springbok Experience next year, so watch this space.